Jamison Worst has served with ASM for over seven years, and currently is Chair of the ASM Board of Directors. Jamison loves telling people about Jesus Christ. The first thing you might notice about Jamison is his friendly smile. He is all about showing God’s love to people. 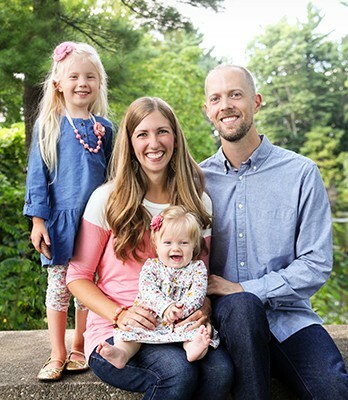 Jamison’s passion for getting God’s Word into the hands of those who need it, combined with his energetic leadership, and 12+ years of experience in financial advising, strengthens the ASM team. 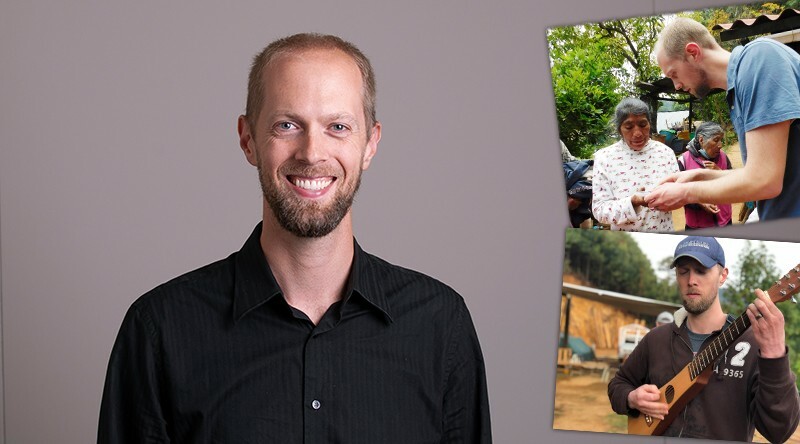 He and his wife, Kristen, have been on a number of mission trips, seeing individuals and communities be transformed by the Word of God in audio. 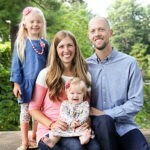 Jamison and Kristen are also active in their local church; Jamison served as president of the Deacons and as Congregational Life Director, and they both serve on the Worship Team. When not serving at their church, you will likely find them with family and friends enjoying conversation and fun.